The multifactorial mechanisms promoting weight loss and improved metabolism following Roux-en-Y gastric bypass (GB) surgery remain incompletely understood. 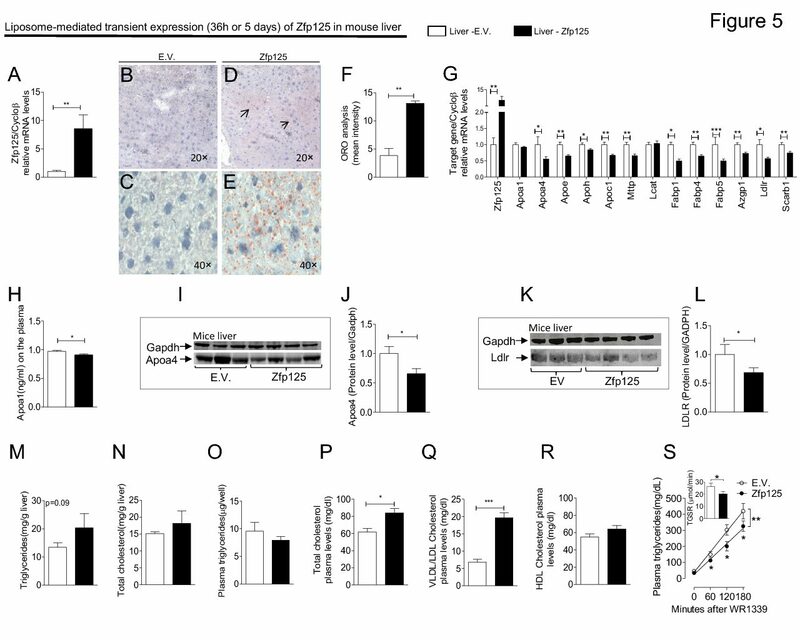 Recent rodent studies suggest that bile acids can mediate energy homeostasis by activating the G-protein coupled receptor TGR5 and the type 2 thyroid hormone deiodinase. Altered gastrointestinal anatomy following GB could affect enterohepatic recirculation of bile acids. We assessed whether circulating bile acid concentrations differ in patients who previously underwent GB, which might then contribute to improved metabolic homeostasis. We performed cross-sectional analysis of fasting serum bile acid composition and both fasting and post-meal metabolic variables, in three subject groups: (i) post-GB surgery (n = 9), (ii) without GB matched to preoperative BMI of the index cohort (n = 5), and (iii) without GB matched to current BMI of theindex cohort (n = 10). Total serum bile acid concentrations were higher in GB (8.90 ± 4.84 μmol/l) than in both overweight (3.59 ± 1.95, P = 0.005, Ov) and severely obese (3.86 ± 1.51, P = 0.045, MOb). Bile acid subfractions taurochenodeoxycholic, taurodeoxycholic, glycocholic, glycochenodeoxycholic, and glycodeoxycholic acids were all significantly higher in GB compared to Ov (P < 0.05). Total bile acids were inversely correlated with 2-h post-meal glucose (r = −0.59, P < 0.003) and fasting triglycerides (r = −0.40, P = 0.05), and positively correlated with adiponectin (r = −0.48, P < 0.02) and peak glucagon-like peptide-1 (GLP-1) (r = 0.58, P < 0.003). Total bile acids strongly correlated inversely with thyrotropic hormone (TSH) (r = −0.57, P = 0.004). Together, our data suggest that altered bile acid levels and composition may contribute to improved glucose and lipid metabolism in patients who have had GB.